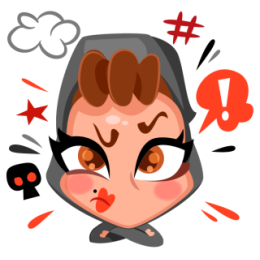 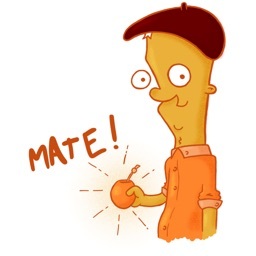 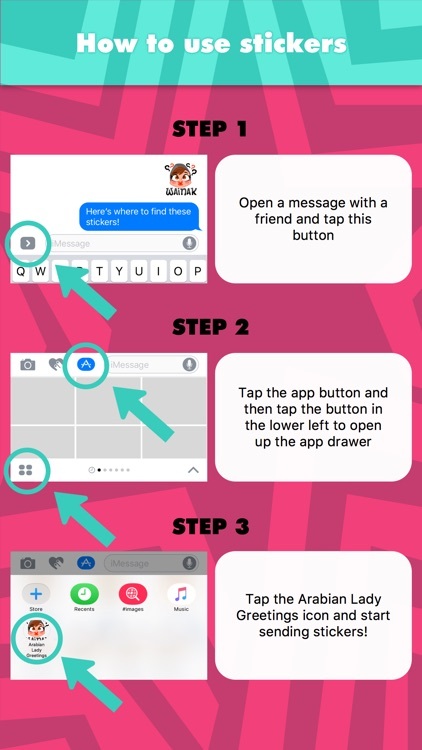 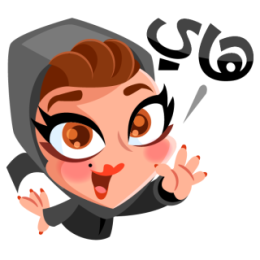 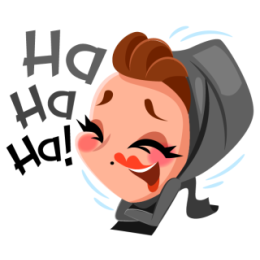 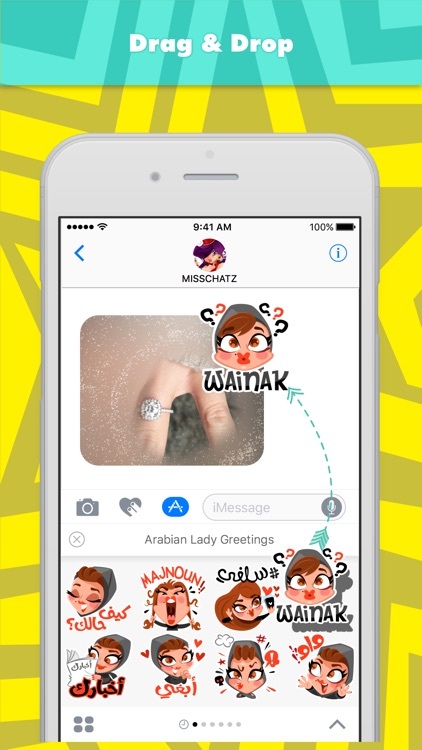 This sticker pack is delivered to you by MissChatZ and MojiLaLa. 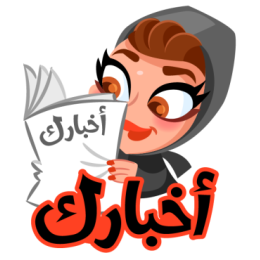 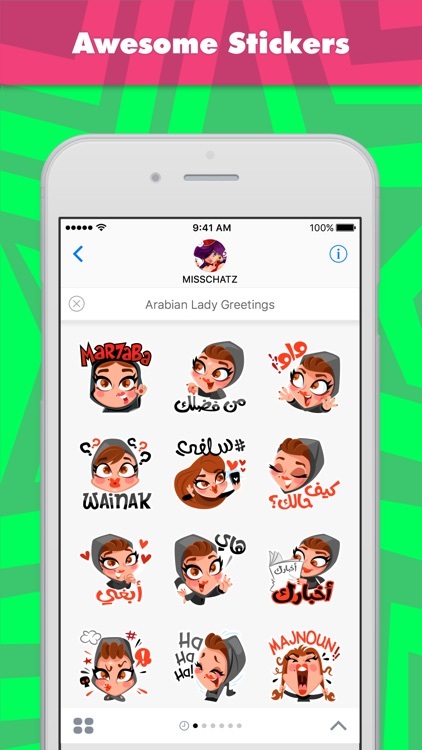 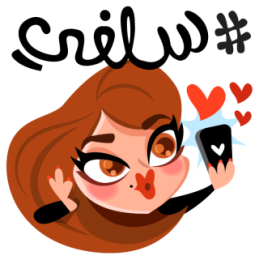 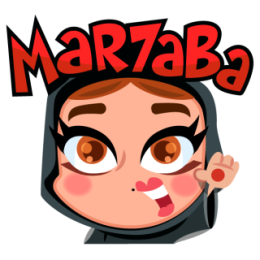 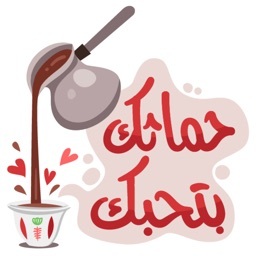 Arabian Lady Greetings stickers are designed by MissChatZ in United Arab Emirates and powered by MojiLaLa. 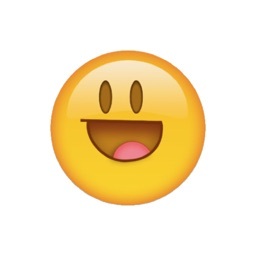 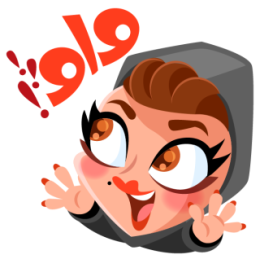 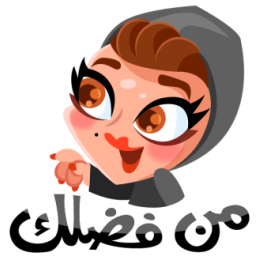 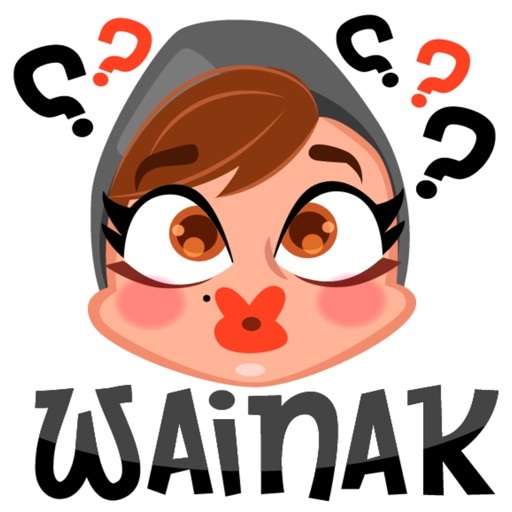 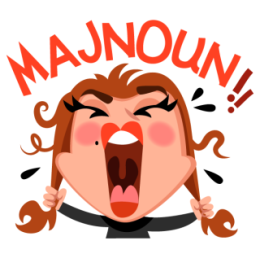 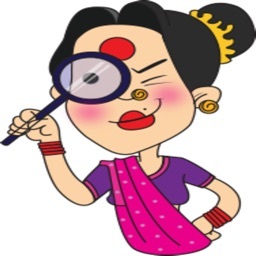 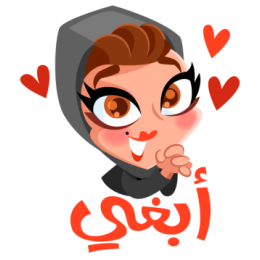 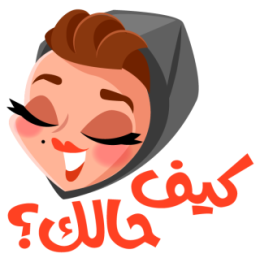 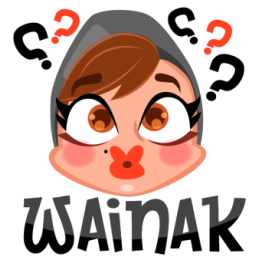 A fun collection of greetings, featuring a Fun & Cute Khaleeji/Arab lady :* Enjoy!